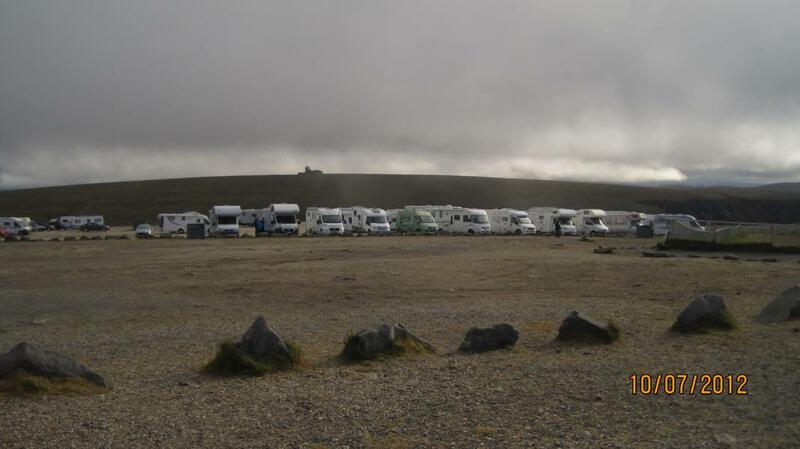 Who has been at north-cape-plateau between 10. an 11. of july 2012 and has seen Clemens Depping ? 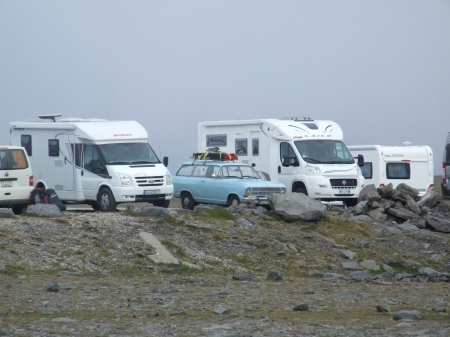 Clemens Depping, born 1969, is missed since the 11. of july 2012 at north-cape-plateau (norway). 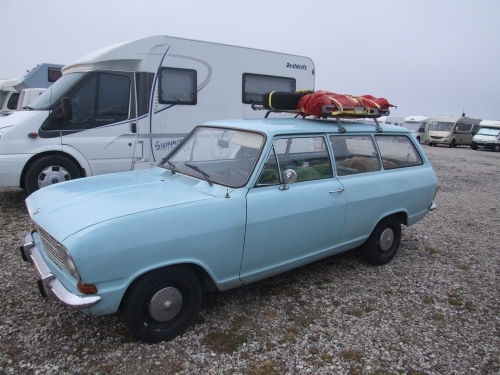 His lovely car, an Opel Kadett B-LU 569 (built in 1969), was found on 17. of july 2012 by the norwegian police at the north-cape parking place without trace from Clemens. The search for Clemens on land, air and water was without any trace until today. 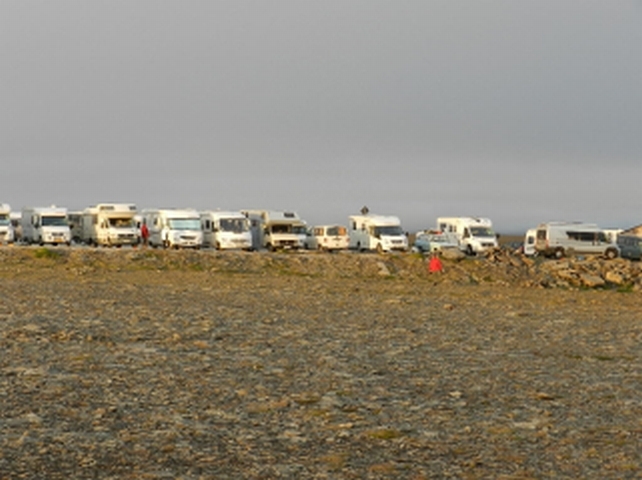 Clemens last signs of life was an "sms" sended to his mother on 11. of july at 6:42 a.m. from the north-cape parking place. He planned to stay in scandinavia till the end of july and then he wanted to return to Berlin. 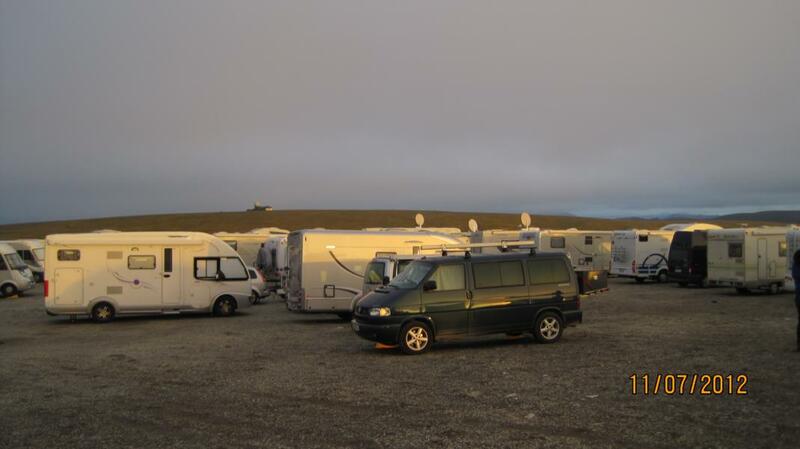 The left upper photo was taken on the 10. of july 2012 at the north-cape parking place. This photo helped to find the car owners closed to Clemens car. Some of them has seen Clemens on the parking-place an gave us more photos with more number-plates. The other both photos were taken at midnight on the 10. of july / 11. of july. We are looking for the other car owners to find more information about missing Clemens.